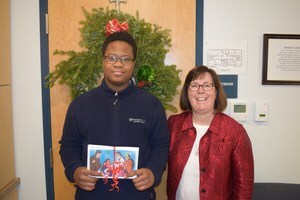 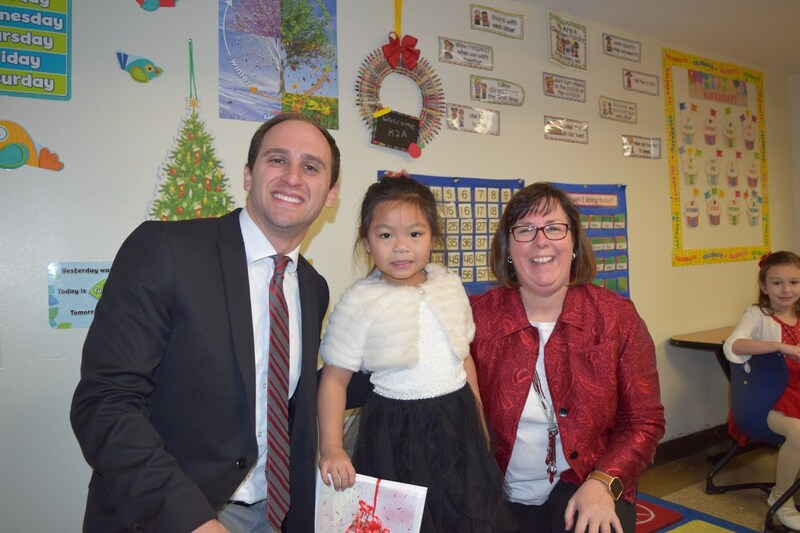 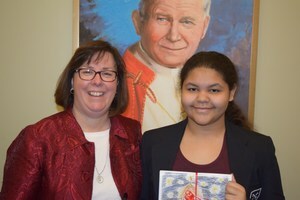 Congratulations to the four winners of the Academy Christmas Card contest! 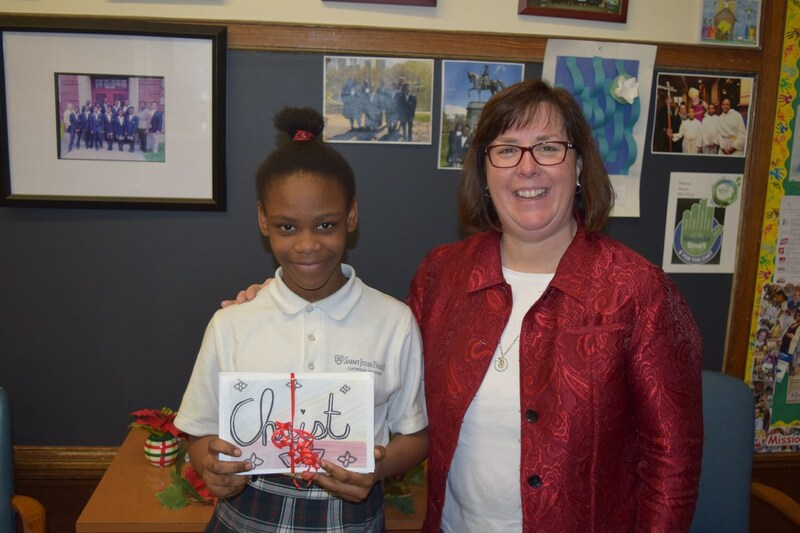 Their drawings, selected from students Academy wide, were used on the Academy Christmas Card sent out to over 200 members of the SJPIICA community and local parishes and schools. 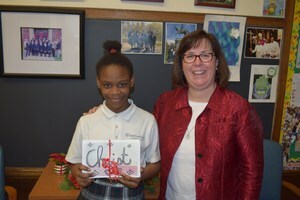 All of the winners were presented with a pack of cards from Ms. Brandley. Congratulations to all the winners!